Optimising your website with SEO improves traffic and organic ranking positions. I offer freelance SEO in Milton Keynes for small business owners to help you achieve those goals. For small businesses like yours, getting the basic optimisation correct is vital. But there are steps you need to take before you can dive in and take over your industry. You want to improve your website traffic but you don’t know how – frustrating right? Say hello to keyword research. 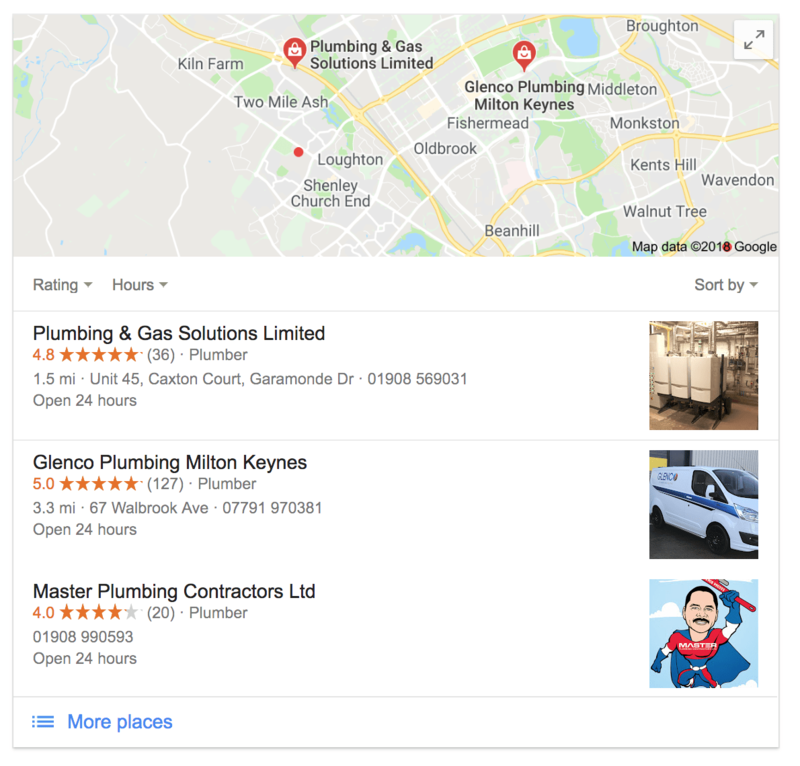 As part of the SEO services I provide in Milton Keynes, I will give you a detailed list of search terms that your target audience is searching for on Google, as well as other search engines. We can use that research to optimise your website correctly and start taking positive steps to moving up the Google search results. As well as page optimisation; we can use the research we complete to provide a list of new content ideas for the months that lie ahead. A great way to increase your organic (free ) traffic is to create incredible, educational and useful content that your audience will benefit from. For further information on content marketing you can read this article by HubSpot. You can also find more information on my keyword research process here. The keyword research process is important, no question. But when your website isn’t read and understood by Google it’s bad for everyone. Google uses a crawling spider called Googlebot to read your websites content. If certain things aren’t in place, it can’t understand what’s there and won’t feature in the results. Technical SEO makes sure that your website is read (crawled) and stored (indexed) by search engines so that users can find your site in search results. As your freelance SEO consultant in Milton Keynes, I will help you achieve all those. It’s important to remember that rankings don’t happen overnight – patience is key, but I promise it’s worth it. Below is an example of some businesses that are doing local SEO well.